Specialized units formed within the strategic missile forces will operate some of these robots. The first robotic guards unit are likely to become operational in 2017-2018. 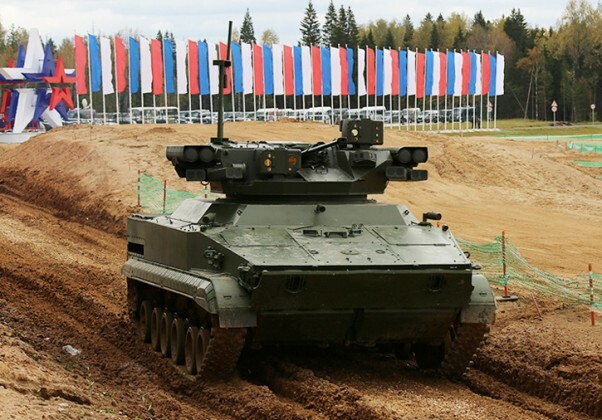 Ten years from now, about 30 percent of the Russian combat power will consist of remotely-controlled and robotic platforms – this is the goal of an ambitious research and development program pursued by the military and approved by the Russian Military Industrial Committee (MIC). 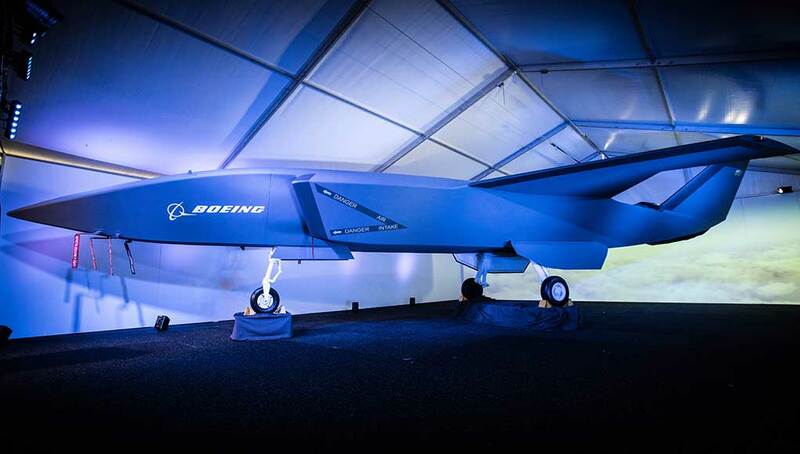 The field of unmanned aerial vehicles and combat robotics has taken off dramatically in the past two years, as the Russians recognized they were way behind the West and China in this field. During this period, Russian military industries have introduced a number of military robots, some of which are already undergoing evaluation at the Military Robotics Laboratory. The new robotic lab was established in 2014. 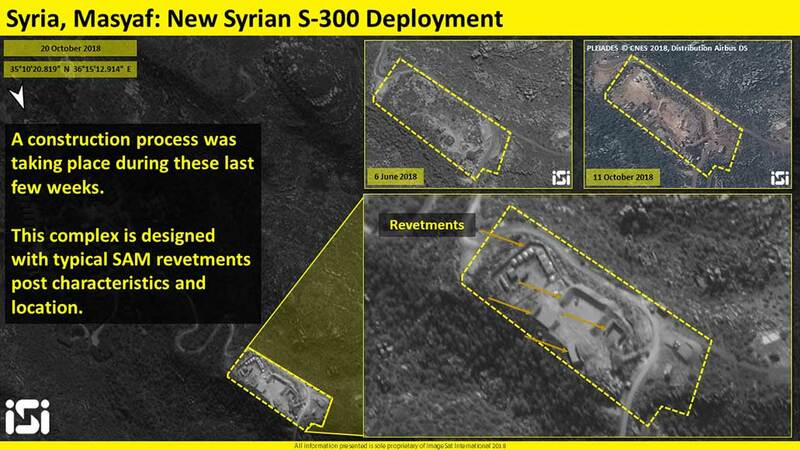 Although some of its projects are futuristic and theoretical at this stage, others are closer to maturity and those addressing specific functions, such as guarding ‘sterile areas’ around ballistic missile bases or mine clearing and combat engineering support, could become operational soon. 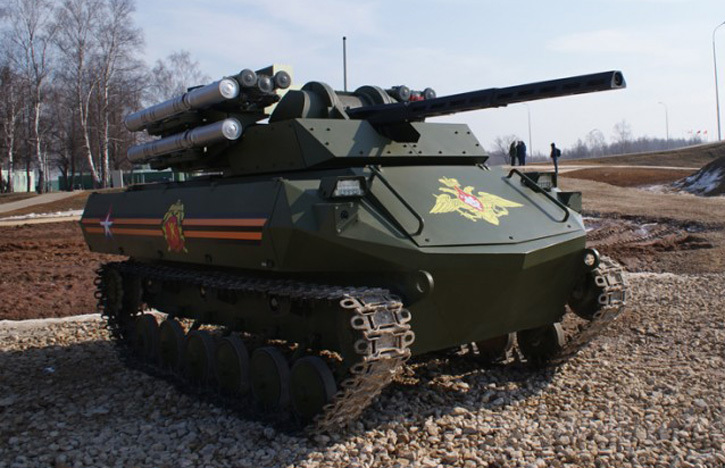 Specialized units formed within the strategic missile forces will operate some of these robots. The first robotic guards unit are likely to become operational in 2017-2018. 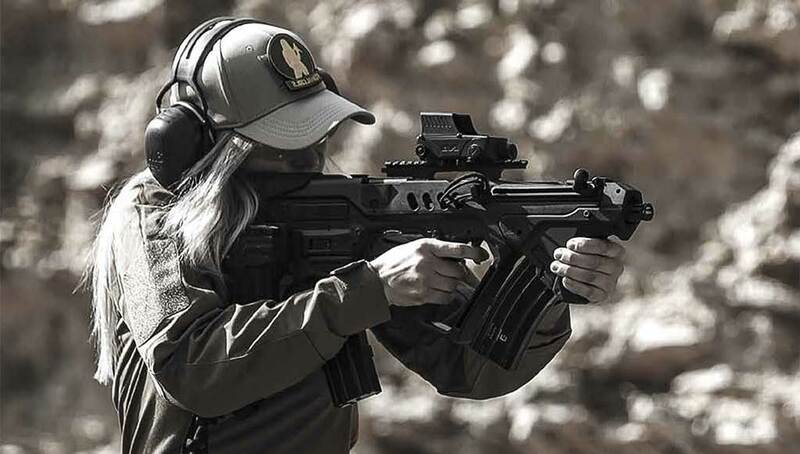 Uran-9 utilizes a specially developed platform and weapon complex. An important element in the maturation of robotic systems is setting the standards for robotics in military applications. Threshold requirements set by the MIC robotics group this year include basic combat skills, including movement, navigation, and target definition that enable robots to operate with soldiers. 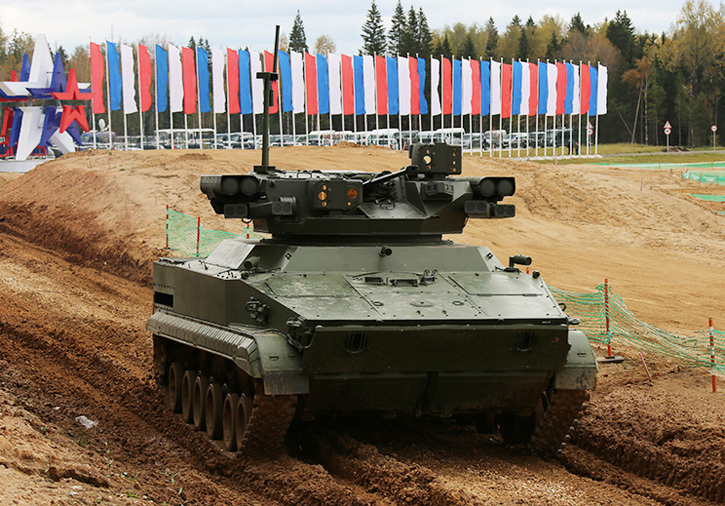 The Russian Army will receive a limited number of combat robots for field evaluation in 2016. 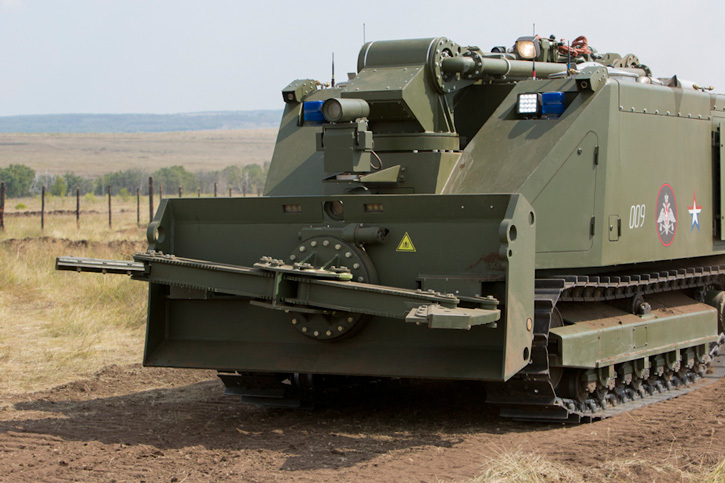 Russian developers are working on a variety of robotic platforms. There are small wheeled and tracked mini-robots, carrying reconnaissance payloads with or without machine guns and/or missiles. 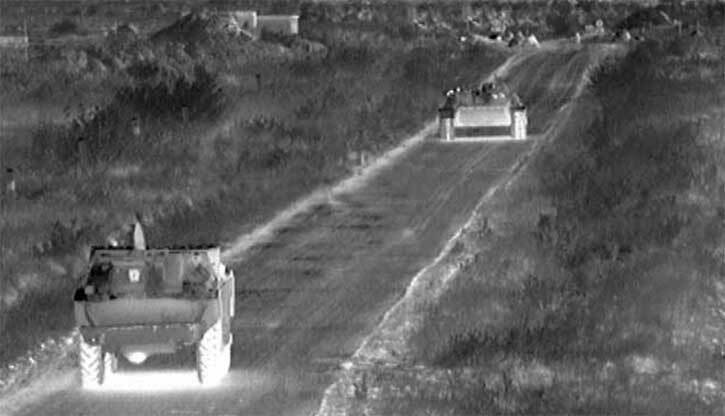 Others are full-size armored personnel carriers converted into unmanned ground combat vehicles (UGCV), fitted with standard remotely-controlled gun-missile turrets, that clear the way for manned vehicles following at a safe distance behind. 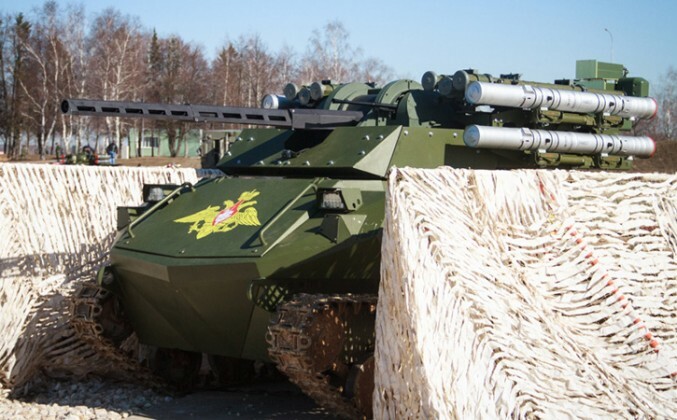 One such platform is the robotic BMP-3, equipped with an Epoch turret (mounting a 2A42 30mm. automatic cannon and four Kornet-EM missiles). Other robots utilize dedicated platforms and weapon systems tailored especially for them. 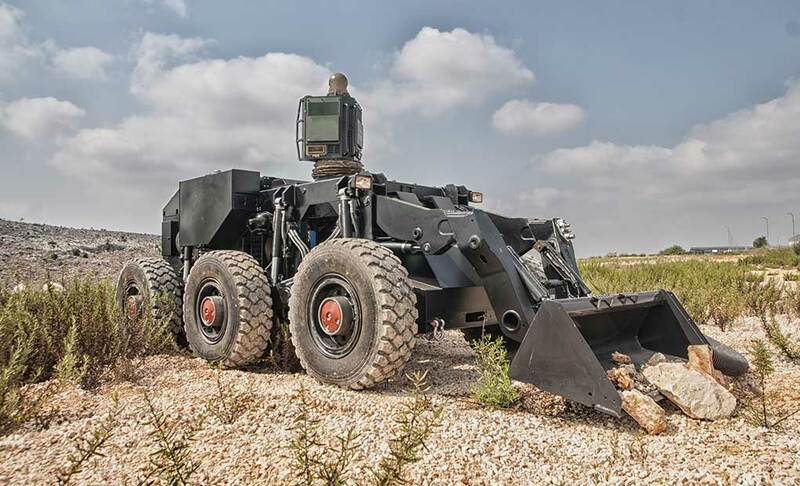 These robots often operate in pairs, controlled from a protected command and control vehicle. 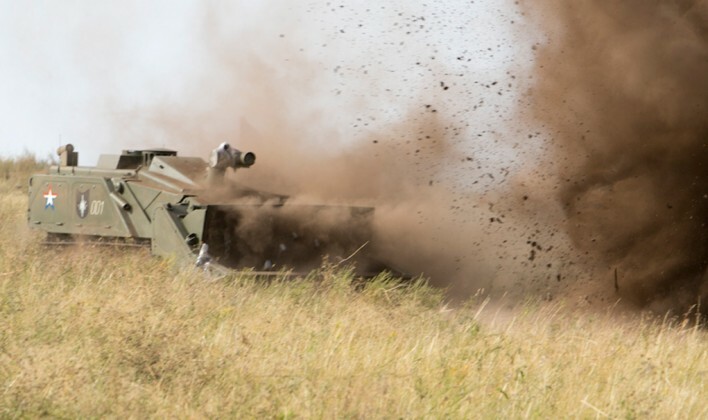 They can assume a variety of different combat support roles – mine clearing and obstacle breeching, fire support, reconnaissance, and counter IED. 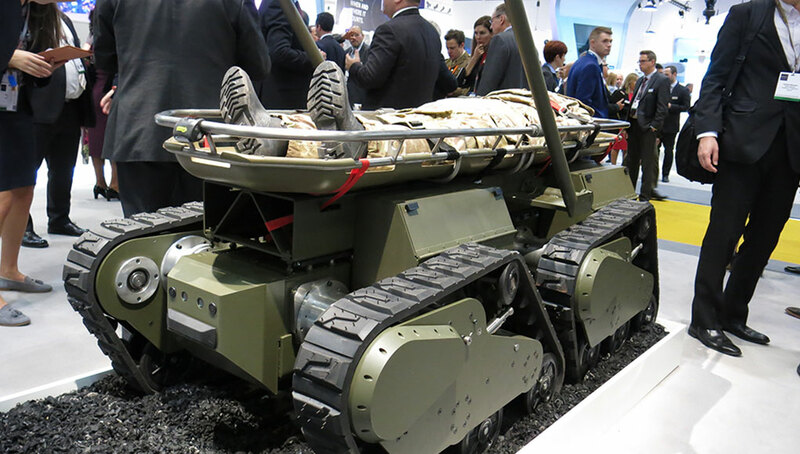 The Uran-6 counter-mine robot, a Russian version of the Croatian MV-4 Dok-Ing mine-clearing robot, can detect, identify and destroy mines containing up to 60kg. of TNT. Its companion, the Uran-14, is an obstacle-breeching and fire-fighting robot. 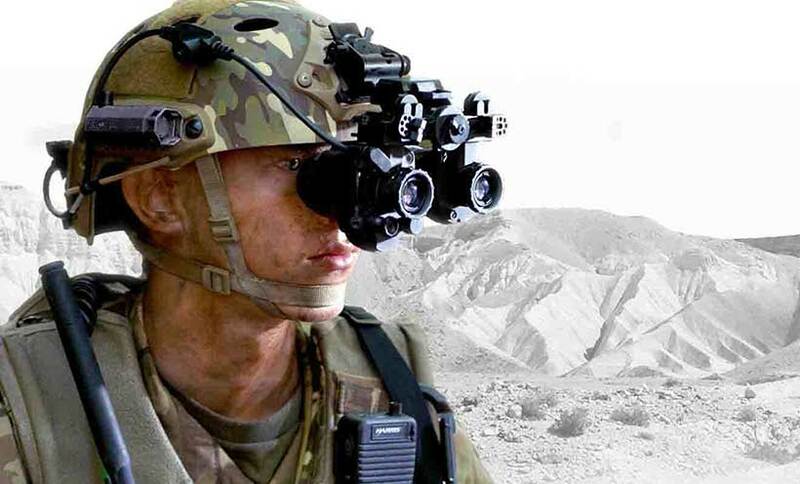 Both can be controlled by a dismounted operator or from a vehicle located 1500 meters to the rear. Uran-6 and -14 are slated to enter operational service with active Russian Army units in 2016. The latest, and what appears to be most matured robot, is the Uran-9 model, a tracked combat robot equipped with multiple weapon systems. 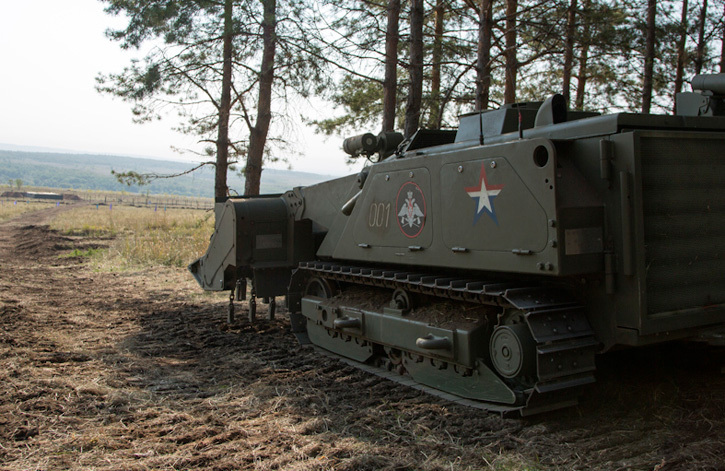 This vehicle uses a specially-designed turret that mounts a 2A72 automatic cannon and a coaxial 7.62mm. machine gun with associated sights. 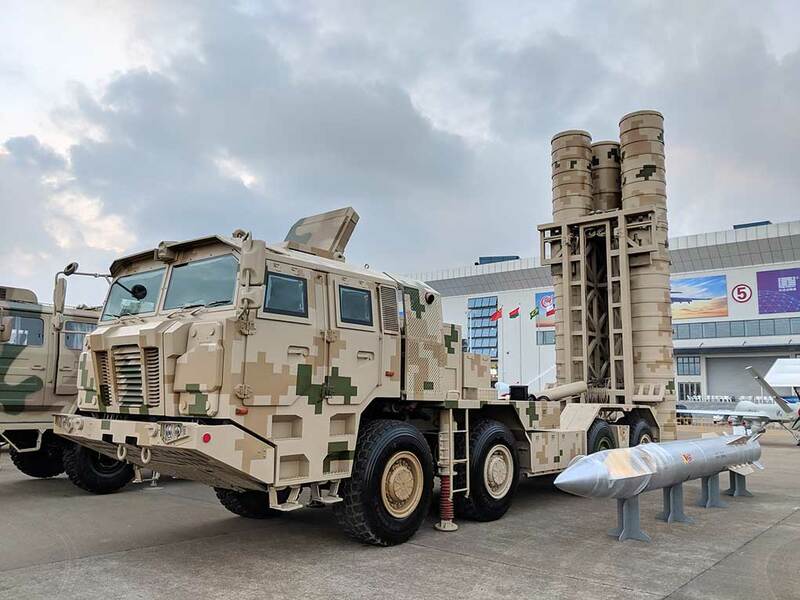 Ten missiles are also mounted on a separate, collapsible carriage – four 9S120 Ataka guided anti-tank missiles and two 9S846 Strelets triple-missile MANPADS mounts, each carrying three 9K33 Igla. 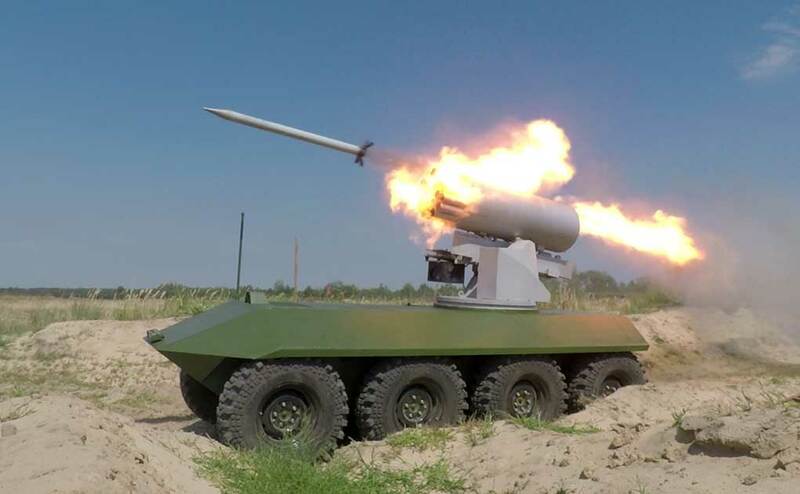 [ismember]Target acquisition and guidance are conducted via dedicated modules installed on a folding mast which is extended before the missiles are launched, enabling the robot to safely engage targets from defilade positions. 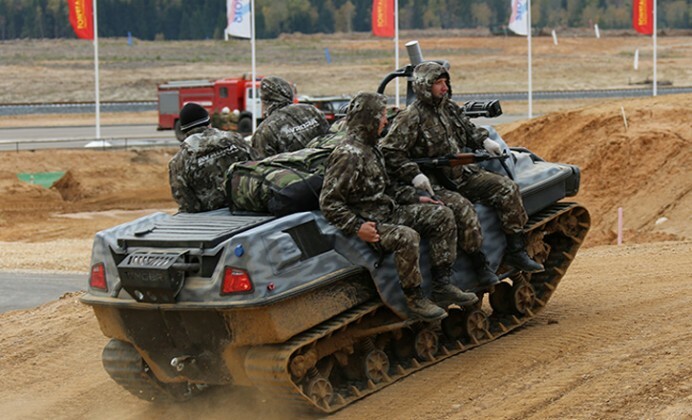 The Uran-9 uses a compact, tracked platform that is smaller and lighter than the standard, heavily-armored BMP-3 chassis. 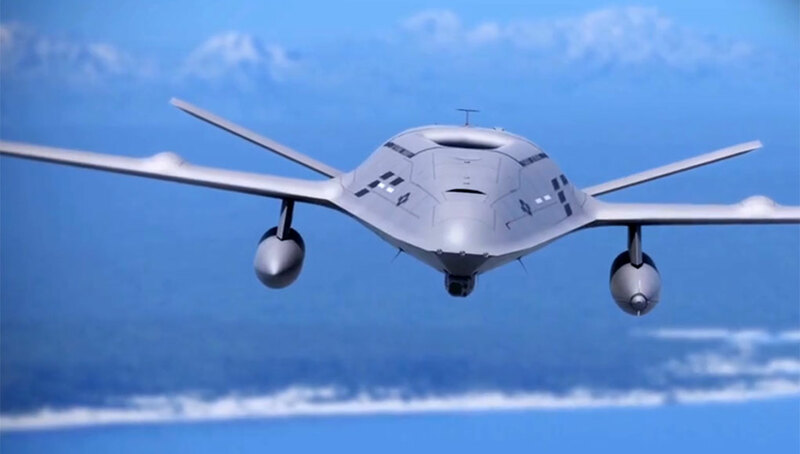 It operates in a team of two unmanned vehicles and a manned control vehicle. 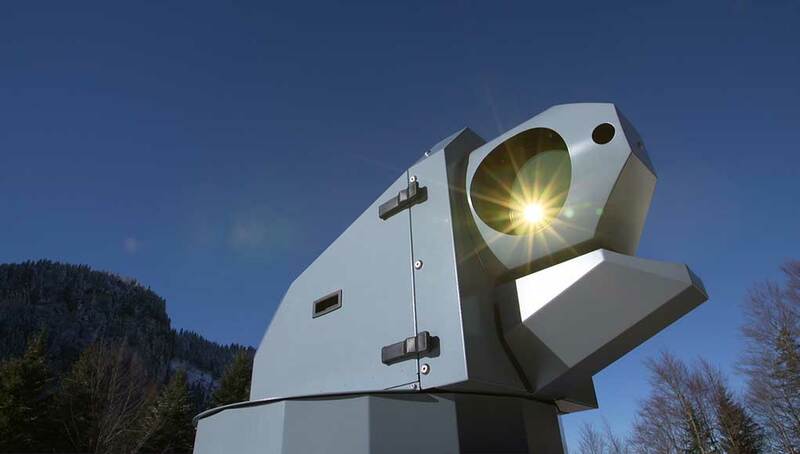 Equipped with sensors, laser detectors and counter-measures for self-defense, it is intended for reconnaissance and fire-support missions. As stated, the Uran-9 carries four 9M120 Ataka missiles, based on the 1980’s AT-6 Spiral. The latest model of the Ataka, designated AT-9 Spiral-2, carries a 7.5-kg. tandem HEAT warhead capable of penetrating 950mm. steel armor (RHA), beyond the reactive armor. Another variant carries a 9.5-kg. thermobaric charge (9M120F), effective against buildings, bunkers, and vehicles. 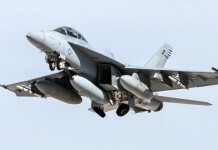 The latest version of the missile has a maximum engagement range of eight km. 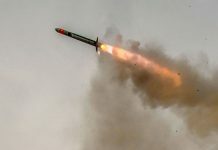 Another variant of the missile, designated 9M220O and equipped with a proximity fuse and an expanding-rod warhead, offers air-to-air and short-range surface-to-air capability against slow or hovering helicopters and unmanned aerial vehicles (UAVs). 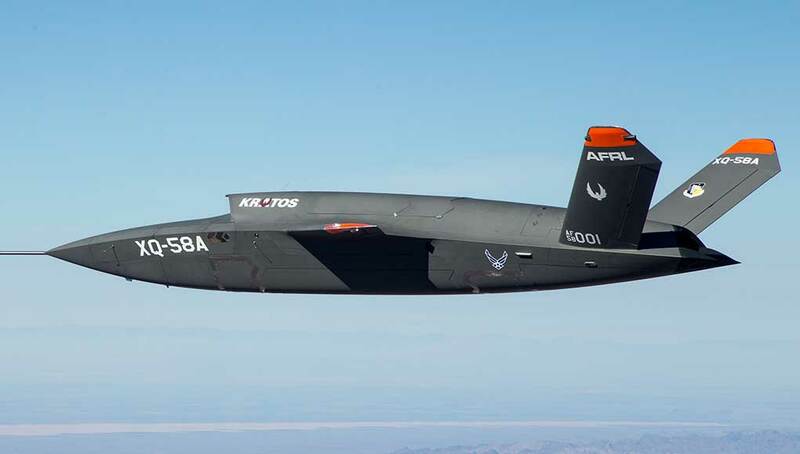 This missile can engage targets at ranges between 400 and 7000 meters. 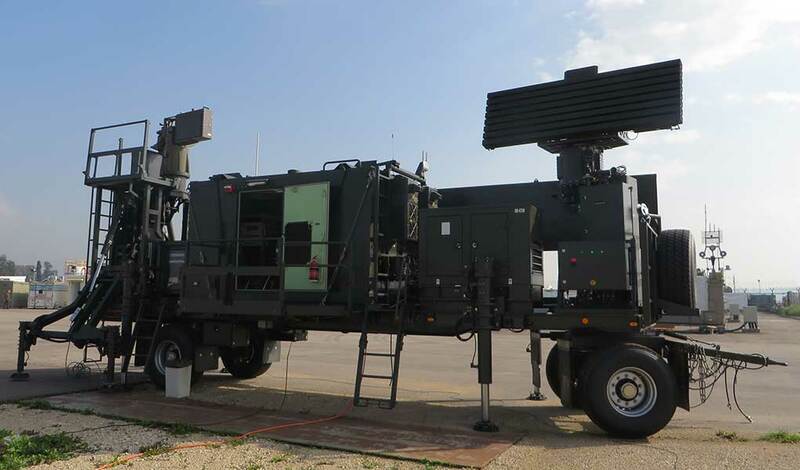 Guided via semi-automatic radio command to a line-of-sight link (SACLOS), the supersonic 9M120 is a high-speed, low-cost weapon effective against all known armored platforms, as well as buildings and bunkers in urban or open terrain. 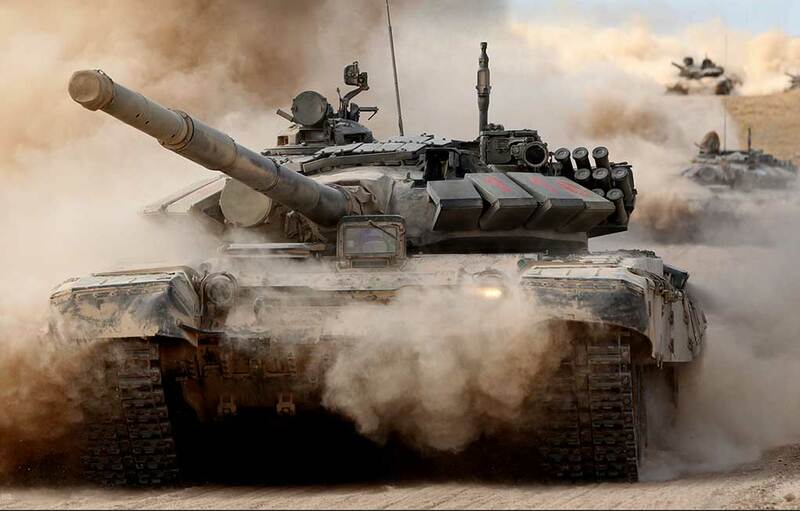 It is currently used with various platforms, including the BMPT Terminator tank support vehicle and the 9P149 combat support (MT-LB based) vehicle, as well as the Mi-28 and Mi-35 attack helicopters. Uran-9 combat robot mounts a weapon complex including 2A72 30mm cannon, 7.62 coaxial machine gun, two Strelets MANPADS launchers mounting three 9K33 IGLA missiles and four 9S120 Ataka missiles. This Wolf small robot uses a small tracked platform mounting a remotely controlled electro-optical payload and machine gun. The Russian military is exploring different concepts of employing robotic combat teams, remotely controlled and supervised by humans. Some robots can be controlled from standard ruggedized laptops, others require specialized task-oriented equipment. The Mobile Autonomous Robotic System (MARS) is an infantry support robot developed by Aurora Robotics. It can carry the load of an infantry squad or carry four squad members with their equipment. 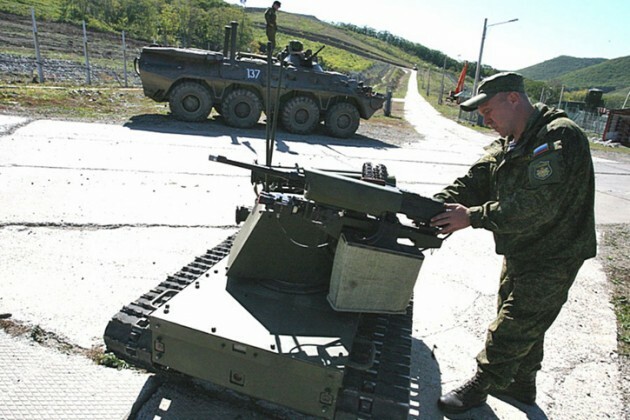 Flail counter-mine unit installed on an Uran-6 robot can destroy mines containing up to 60 kg TNT. 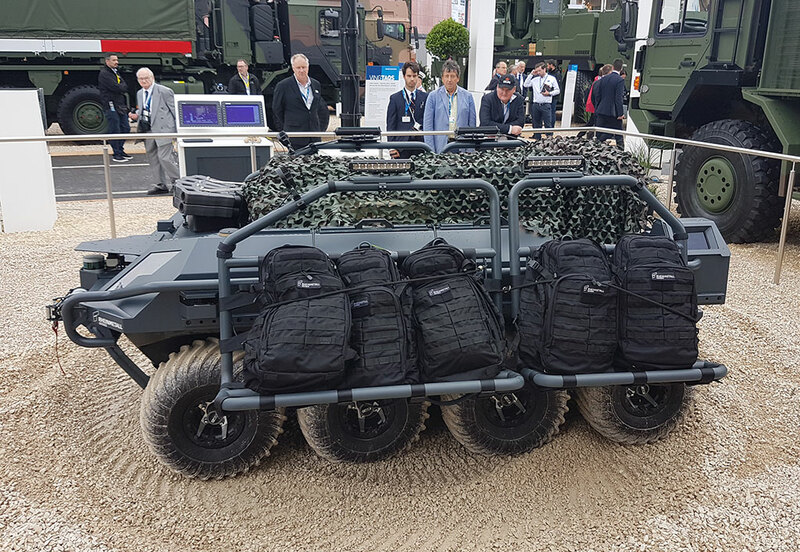 A different robot is the Mobile Autonomous Robotic System (MARS) – an infantry support platform able to carry six fully equipped soldiers or 500kg of combat load for a squad. 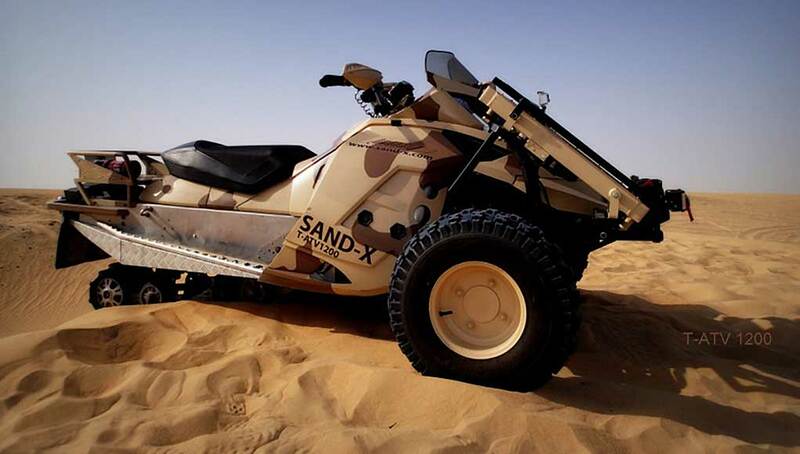 Powered by a 65hp diesel engine that can also provide battery charging for the squad. 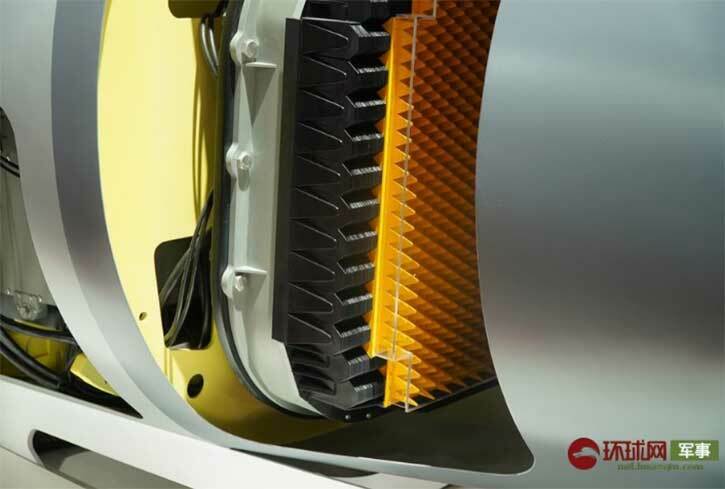 The robot can travel up to 200km at a speed of 32 km/h using internal fuel, or 500km with external fuel tank. 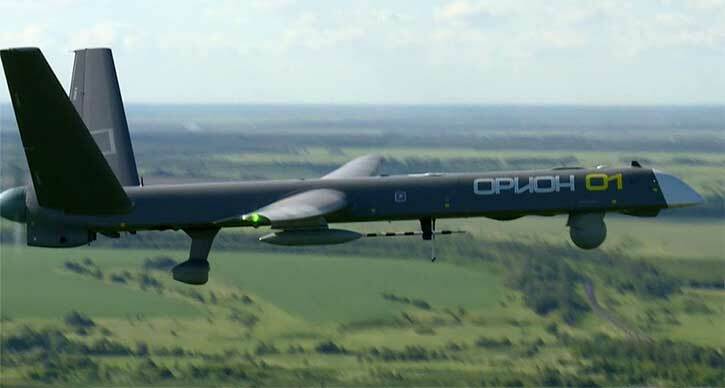 It is equipped with autonomous navigation system comprising laser scanners, radar and inertial measurement. In development since 2010, the A800 model of MARS can be configured to follow a soldier wearing an active beacon. 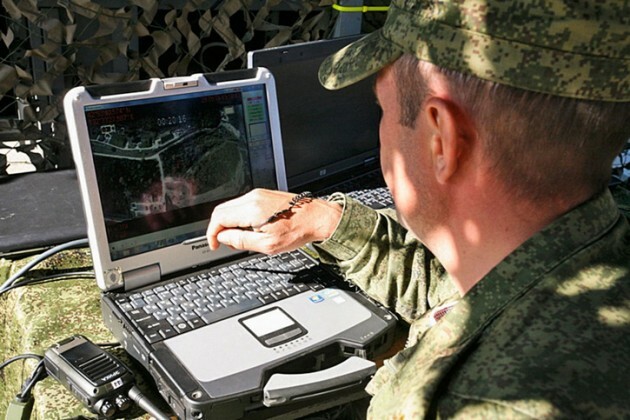 The control system is compatible with ‘Ratnik’, the Russian soldier system. The robot would follow the soldier while keeping a safe distance as it scans the terrain for obstacles and movement path, and plots its course of action. 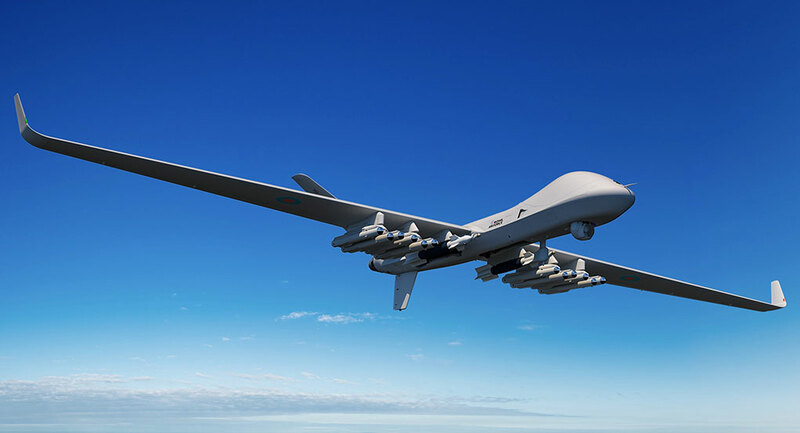 The robot can also move autonomously, on a specific track to a designated point or follow a preplanned path, to ‘revisit’ specific points of interest, on patrol, performing observation and target acquisition. 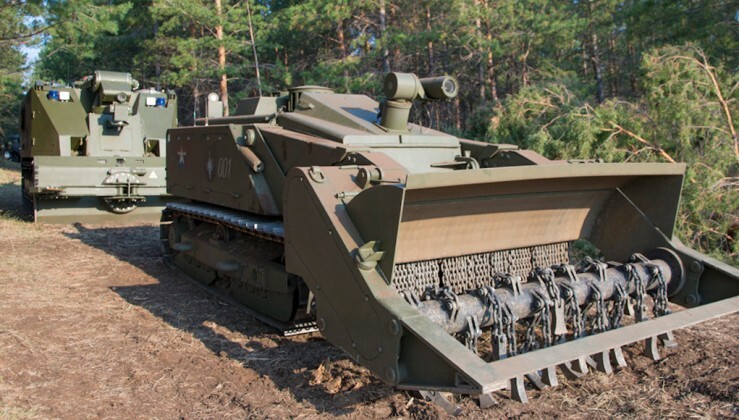 The A800 Mobile Autonomous Robotic System (MARS) is an infantry support robot developed by Avrora Robotics. It can carry the load of an infantry squad or carry four squad members with their equipment.